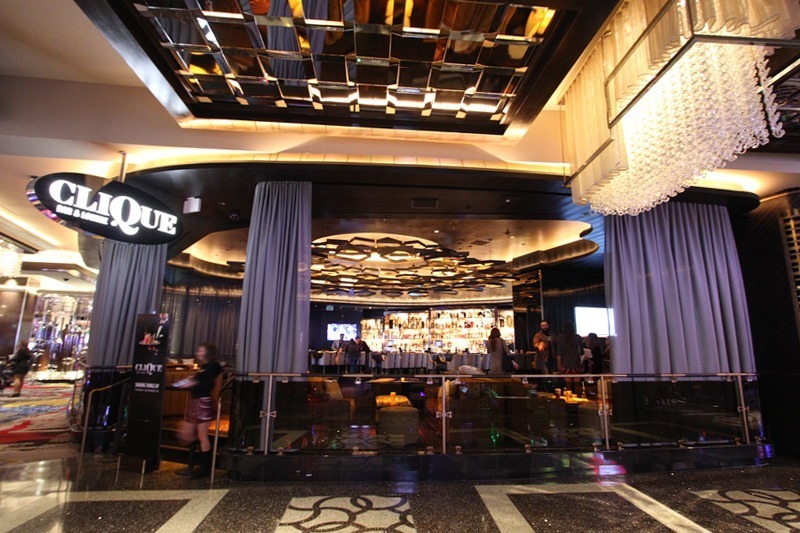 Cosmopolitan Las Vegas has unveiled its newest offering, Clique Bar & Lounge, replacing its beloved (but unprofitable) Book & Stage. We can confirm that this much-anticipated lounge is, in fact, a lounge. Clique is a partnership between Cosmo and “hospitality impressario” Andy Masi. 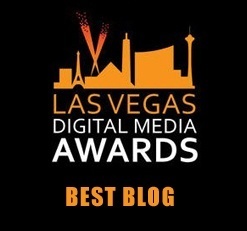 Actually, Masi is a pretty big deal in the world of Las Vegas nightlife, and was formerly the CEO of The Light Group. Read more. Or just keep looking at our pictures. Because you’re awesome like that. The official Web page of Clique describes it as “hip and swanky.” Sorry, “ultra hip.” Because who the hell wants to waste their time at a lounge that’s merely hip? Yes, they’re asking us to capitalize the “q” in Clique. Request denied. Clique is expected to have entertainment in the form of “musical stylings.” Look, we don’t make this up! Read the official Clique Web page. It appears Clique was designed with austerity in mind. Remember, only recently did the Cosmopolitan report a profitable quarter, the first time since it opened in 2010. 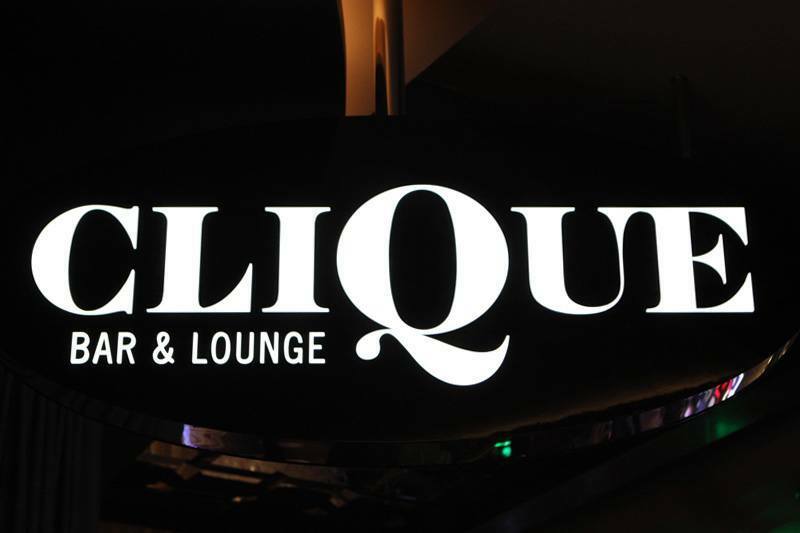 Anyway, Clique Bar & Lounge officially opens Dec. 29, 2015. The real hoopla is expected to begin on New Year’s Eve. A nice element of Clique will be that food will be served, specifically shareable plates. The menu is expected to include tacos, sliders, salads and other dishes from chef Brian Massie. That’s right, Brian Massie and Andy Masi. Homonyms for the win. 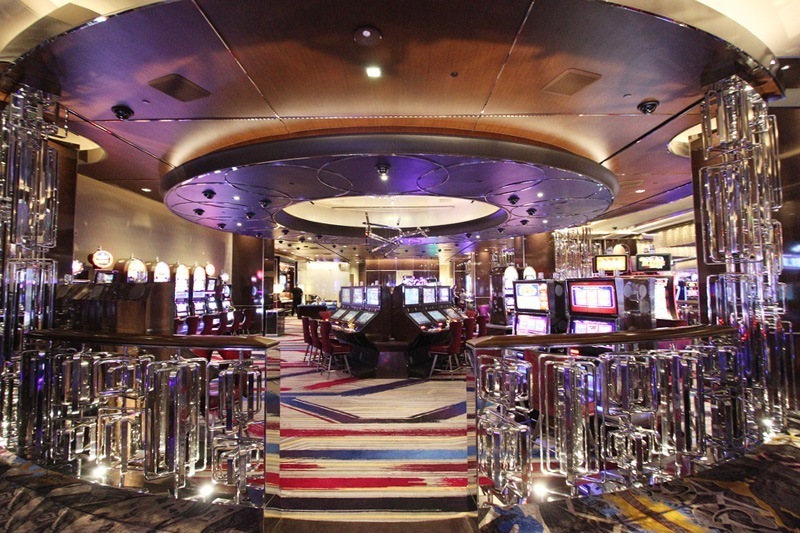 Clique is located in the center of the casino, next to the best-named casino shop in the history of shops, Vitals. Chef Brian Massie has had a hand in a number of MGM Resorts restaurants, including Aureole at Mandalay Bay, Yellowtail and Fix at Bellagio, Stack at Mirage and Brand Steakhouse at Monte Carlo, among others. During our visit, staffers were having a meeting, so we got to see the waitress uniforms. On fleek, as the kids say. We have no idea what the kids mean, but we’re pretty sure it’s a good thing. 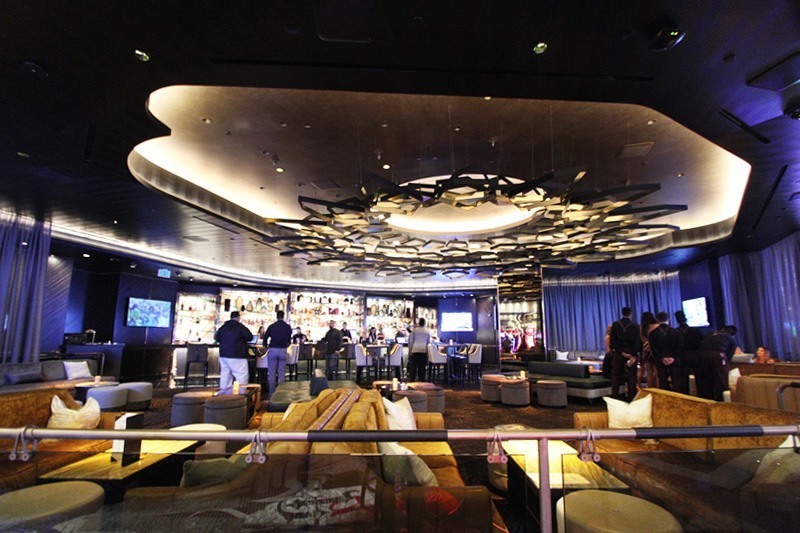 A few feet away from Clique, the Cosmo has also opened a new high limit slot lounge, with 65 machines. 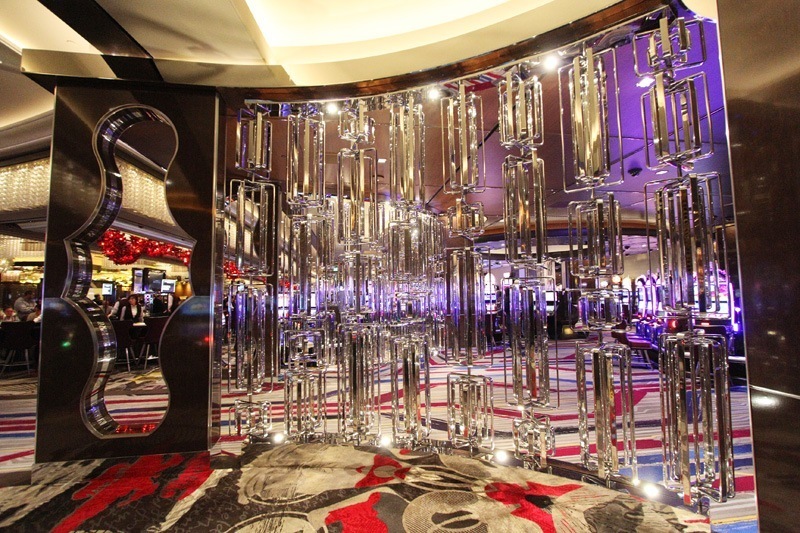 Unfortunately, no photos are allowed in the high limit lounge, so we are unable to share the one below, sorry. 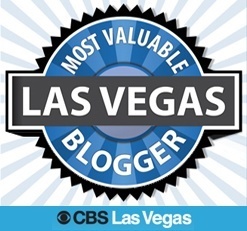 This Las Vegas blog loves it some high limit slots. From 3-5 minutes, typically. 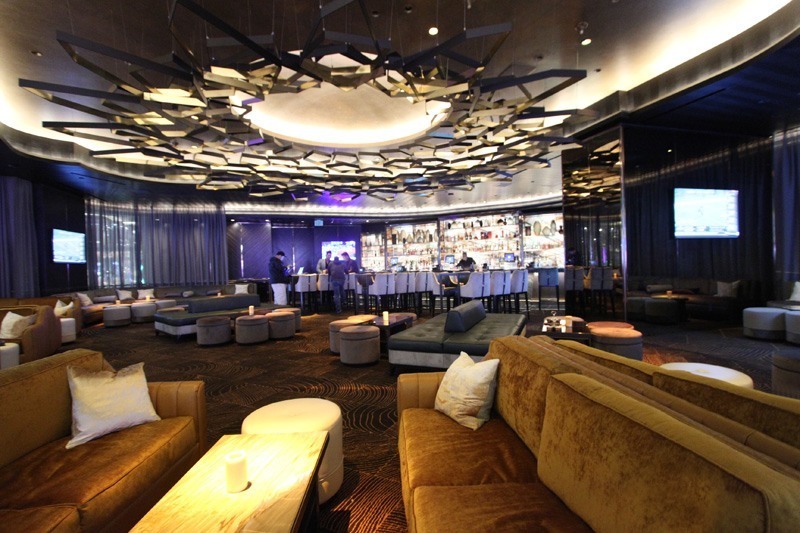 Here’s an exclusive look at Clique and the new high limit lounge, complete with royalty-free musical accompaniment. Cosmopolitan is getting serious about this whole “becoming profitable” thing. We’re liking this new carpeting. 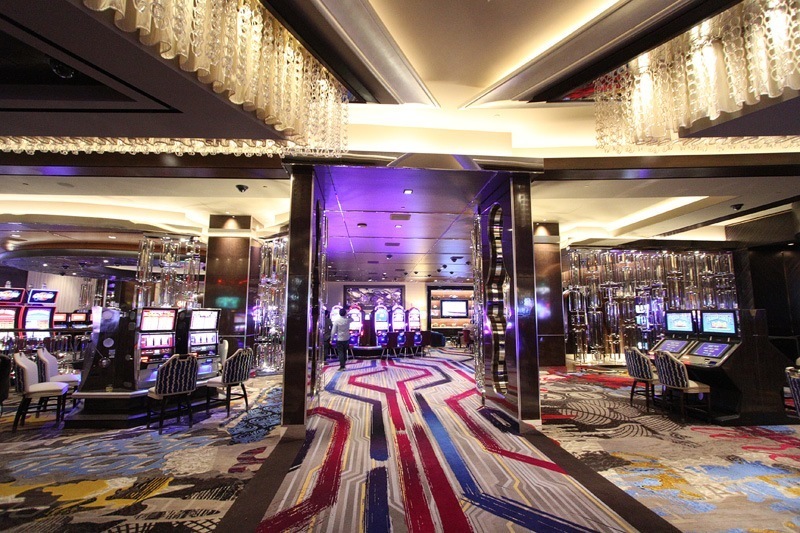 Unlike lots of casino carpeting, it doesn’t make us want to claw our eyes out with a players club card. 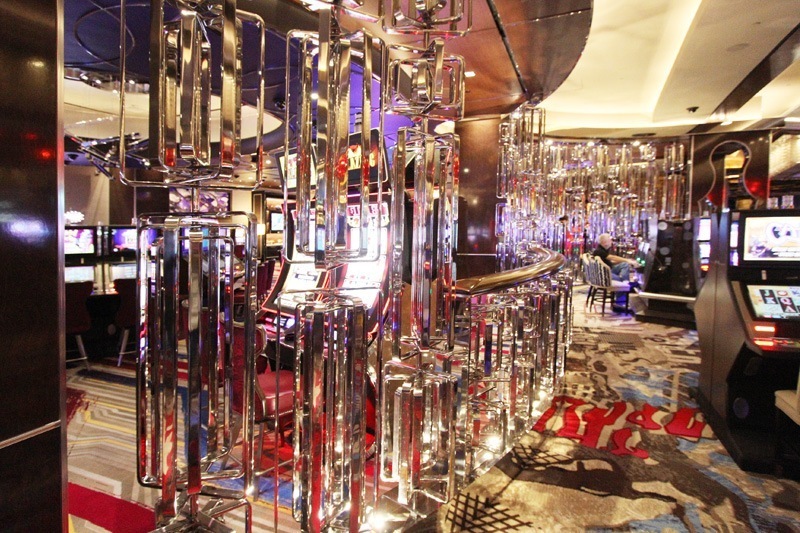 The new high limit lounge has a dedicated cage, TVs and private restrooms so high rollers don’t have to mingle with the commoners. Here’s more. Total security breach. Thanks for not sending us to photographer jail, Cosmo. We’re too pretty to go to jail. 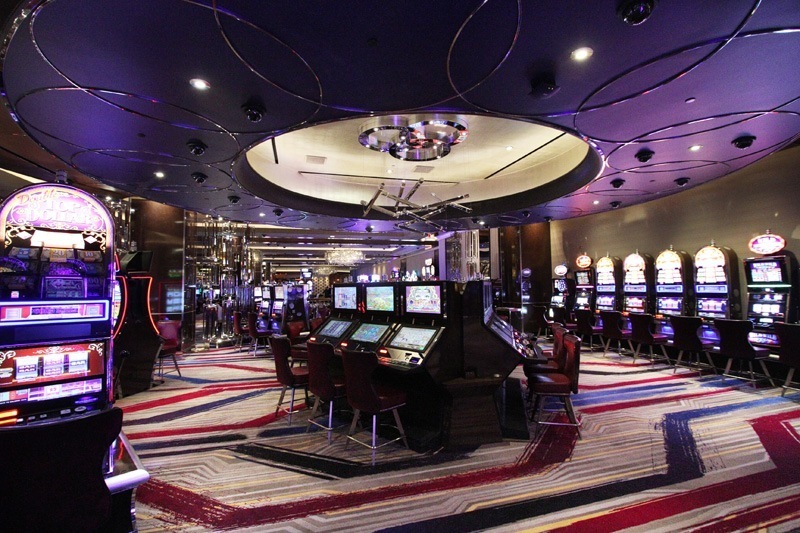 Cosmopolitan still has a high limit salon for table games, and all the machines have been relocated to the new high limit lounge. The minimum bet at a blackjack table in the high limit salon? A hundred bucks. Hey, go big or go home. No, these decorative elements do not spin. Not that anyone would try to make them do that. Probably. Just one more look at the things that don’t spin, but should. 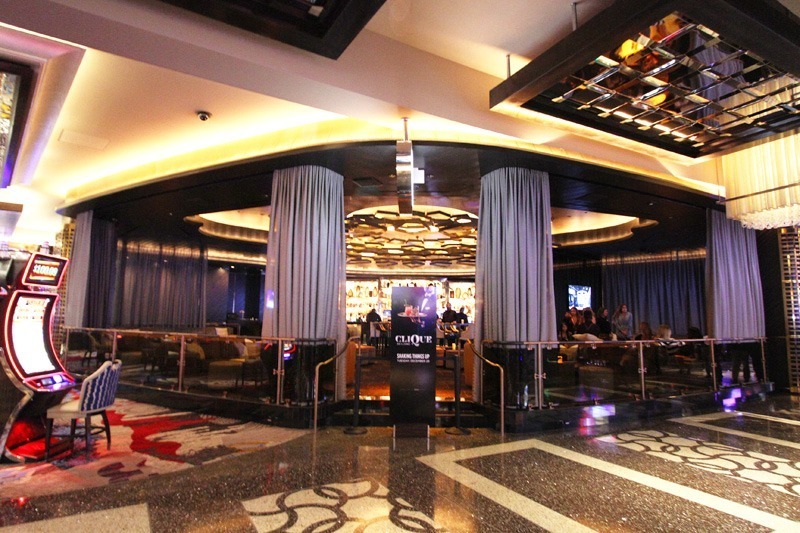 Let us know what you think of Clique and its adjacent high limit slot lounge, and keep the newness coming, Cosmo! 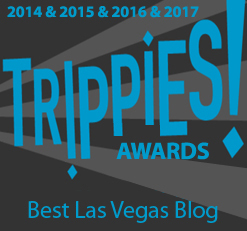 This entry was posted in Gambling, Las Vegas, Las Vegas Bars, Las Vegas Casinos, Slot Machines on December 27, 2015 by Scott Roeben. 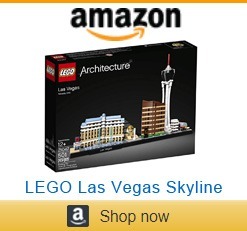 More places low rent folks like me are not allowed to visit. Anyway, I am gonna try to use “Impressario” in a sentence three times today. Why three times? ‘Cause everything happens in threes right?